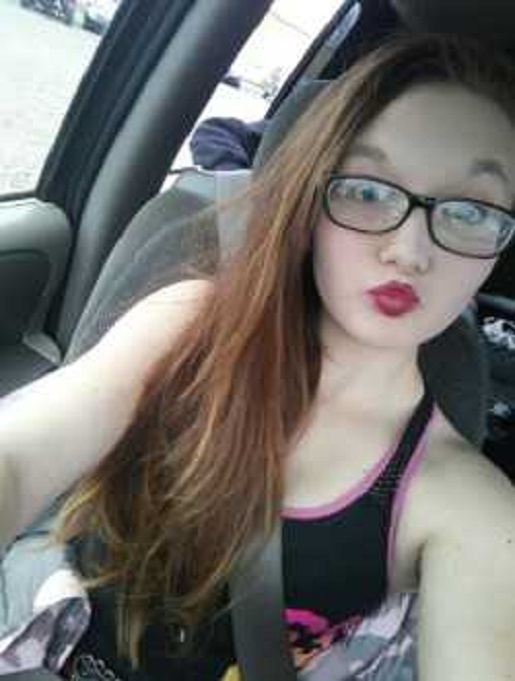 Police in the state of Arkansas need your help finding 16 year old Elizabeth Dawn Chrisp. Elizabeth was last seen on Saturday, January 12, 2019 in White County, Arkansas and reported missing to the White County Sheriff's Office on Sunday, January 13, 2019. Authorities have reason to believe Candy is in the company of a 20 year old adult male. Candy is described as a white female with brown hair and blue eyes, 5'1" tall, and weighing 130 pounds. A last seen clothing description is unknown due to evidence that she packed a bag before she left. It is believed that Elizabeth is with 20 year old Jonathan "Cowboy" Clark, a resident of Rose Bud, Arkansas. If you have seen Elizabeth, Jonathan, or have any information about either of them, please contact the White County Sheriff’s Department at 501-279-6279 or the White County Dispatch at 501-279-6241. If you have five seconds, copy and paste this PL8PIC link to social media as a public post, tag several friends, and use the hashtag #findElizabethChrisp to help this alert go viral. You never know. You might just help save a life.